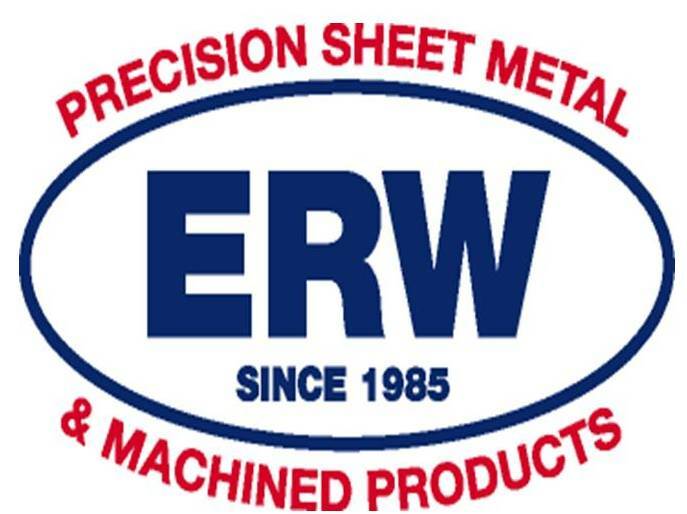 ERW Inc. announces the installation of our 5th Flow International™ Abrasive Waterjet System as a complement to our Laser Cutting and Wire EDM capabilities. 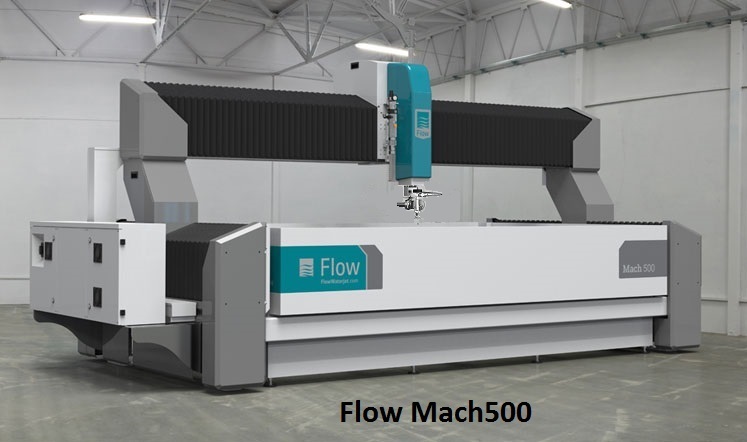 Our NEW 2017 Flow Mach500 features the total cutting solution. 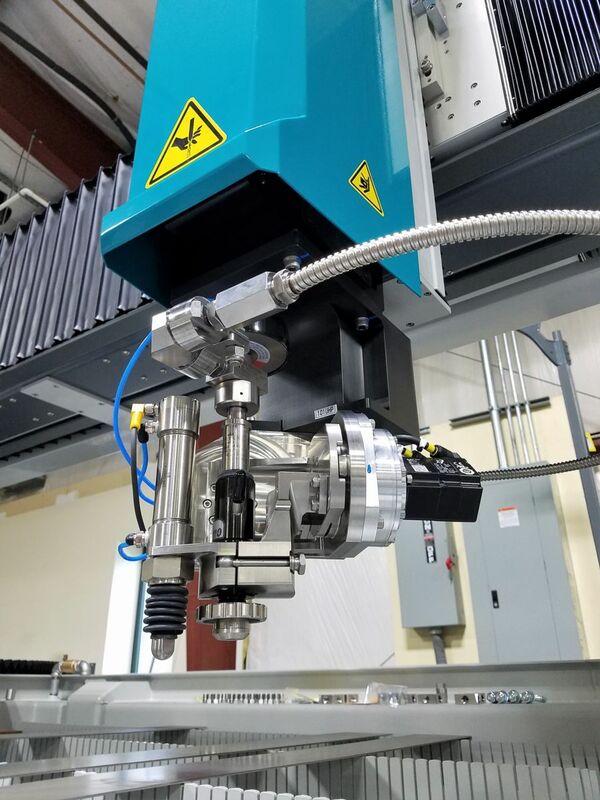 Combining unmatched accuracy with the fastest acceleration in waterjet, the Mach 500 will elevate our cutting production and performance levels. 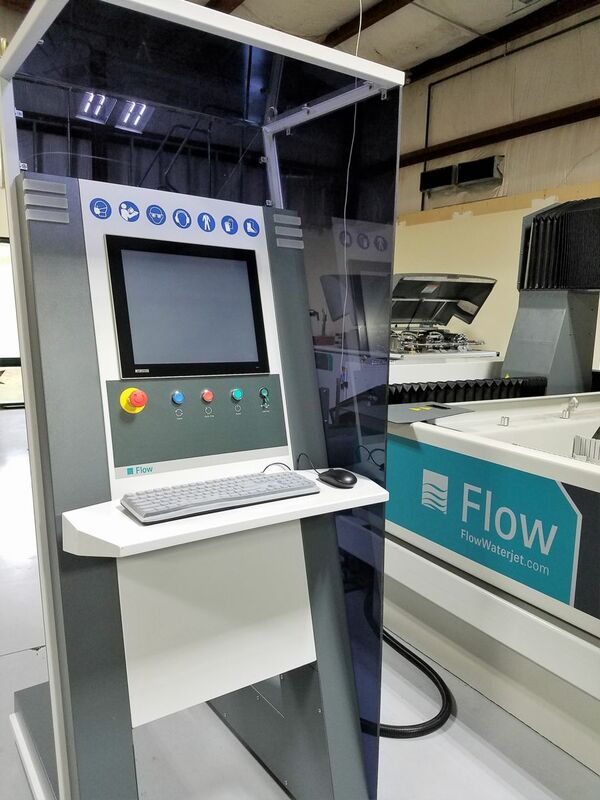 Our Flow™ Water Jet Centers provide us with the ability to cut with minimal taper precision parts up to 6” thick. 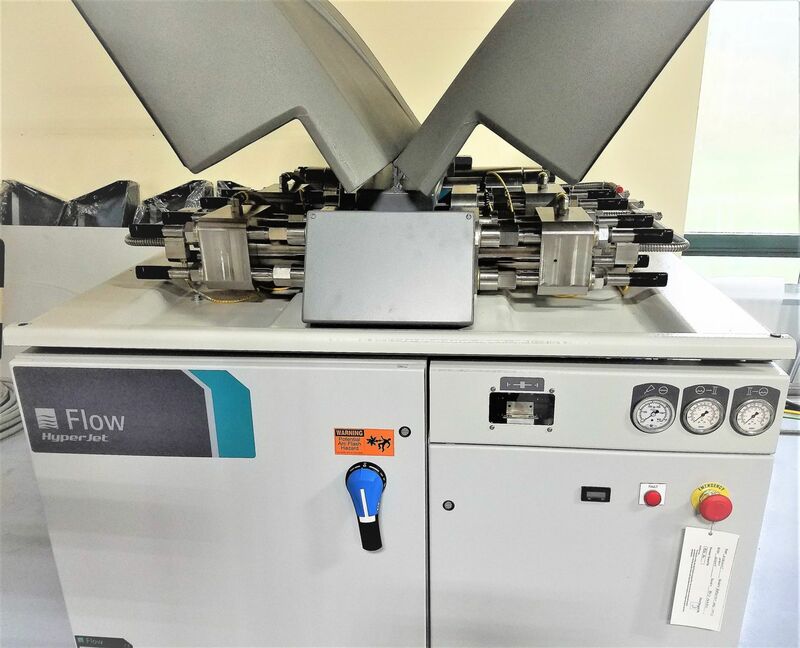 Each machine is equipped with Dynamic control to reduce tapering and allows us to hold tight tolerances on most materials from High Temperature Nickel Alloy to Rubber. 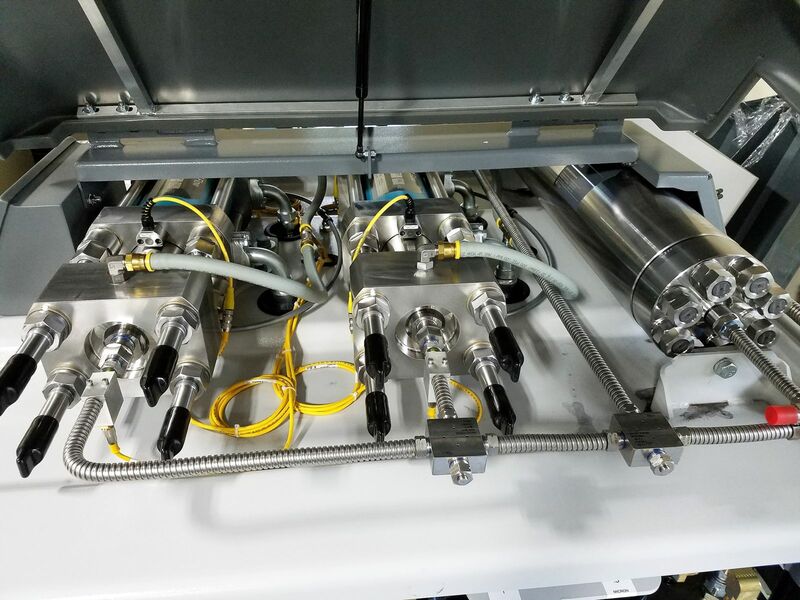 With a 78” x 156” table and 87,000 psi we are able to cut your large and small parts. 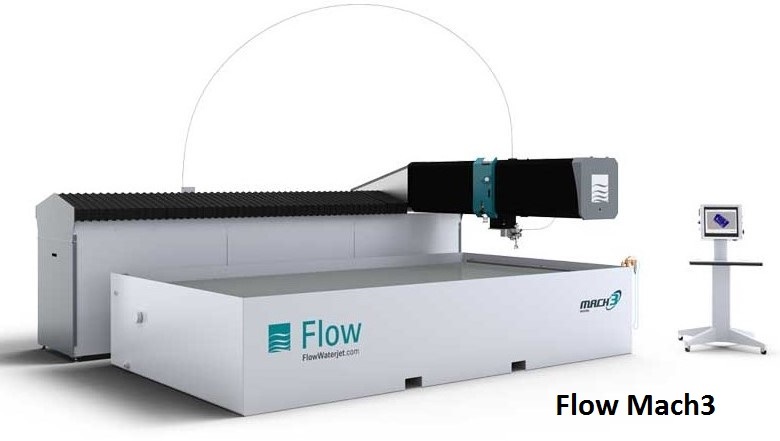 Equiped with Dynamic Waterjet Feature with Active Tolerance Control to be able to cut with minimal taper, yielding higher precision parts than conventional waterjet machines. 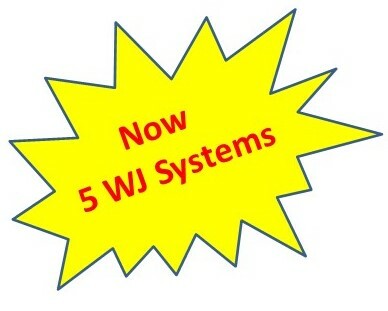 - Choice of edge qualities for cost saving.